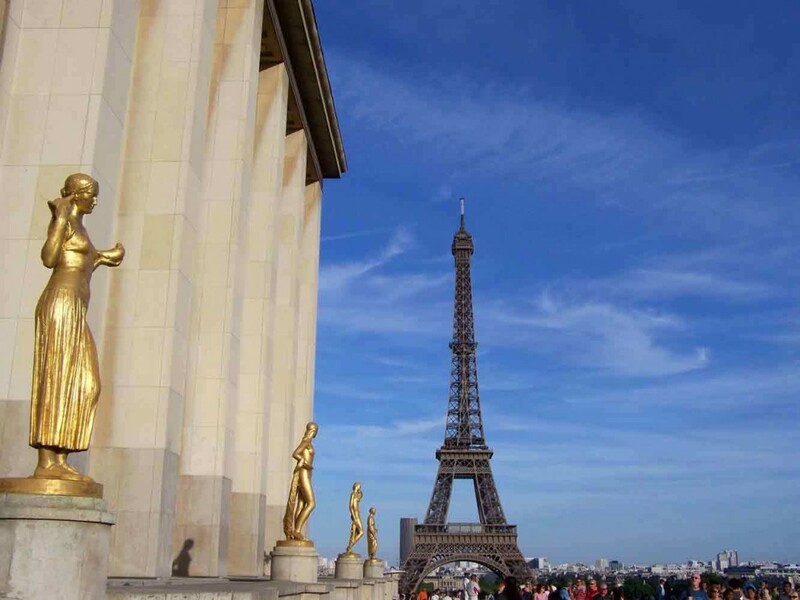 The Trocadero provides the most scenic views of the Eiffel Tower. Comprised of two major sections, Palais de Chaillot and Jardins du Trocadero, the grounds have had many uses and changes in the past 150 years. Originally, the hill was purposed for the 1867 World’s Fair with major structures added for the 1878 World’s Fair.